Abu Dhabi’s Aabar made a second investment in Virgin Galactic in July, increasing its stake in the company to roughly one-third ownership. This marks the second investment by the Abu Dhabi based fund in the last three years. 2009 investment for $280M equaled a 31.8% stake. Post Money valuation of $900M. 2011 investment for $110M increased its ownership stake to 37.8%. Scenario #1: The 2009 investment was a down round with prices per share less than what Virgin had previously valued the company, and the 2011 was an up round. An example of this scenario is provided below. Note the percentage change between share price is valid but the share price itself is not publicly known, so I am using a simplified $1 per share for example purposes. Scenario #2: The share price has not changed since the company's founding. In addition to the two Aabar investments Virgin has brought in $21.5M from other outside investors. An example of this math is below. Both of these scenarios match the data provided by Aabar for the last three years. Hi, I heard about a science fiction book named Satellite Sisters writen by french novelist Maurice G. Dantec in which Richard Branson plays a significant role in space with Virgin Galactic. 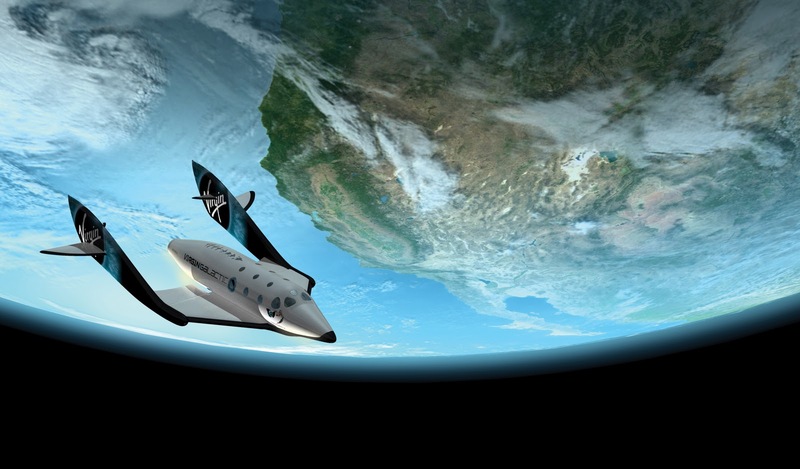 The book depict the private space industry boom in an epic journey beyond Earth. Elon Musk is also present in the story. The publication of the novel is scheduled August 23 this year. And I hope a translation will occur soon after.